I’m so excited about my blog tour which is now underway. Hearing the positive response about my project that I’ve worked on now for six years has been overwhelmingly wonderful. Huge thanks to all who have or will be participating! Each post is a little different so be sure to check them out. I’ll keep updating the links as they come in. Don’t forget to enter to win a signed copy of the book + $25 Amazon gift card. Enter here! 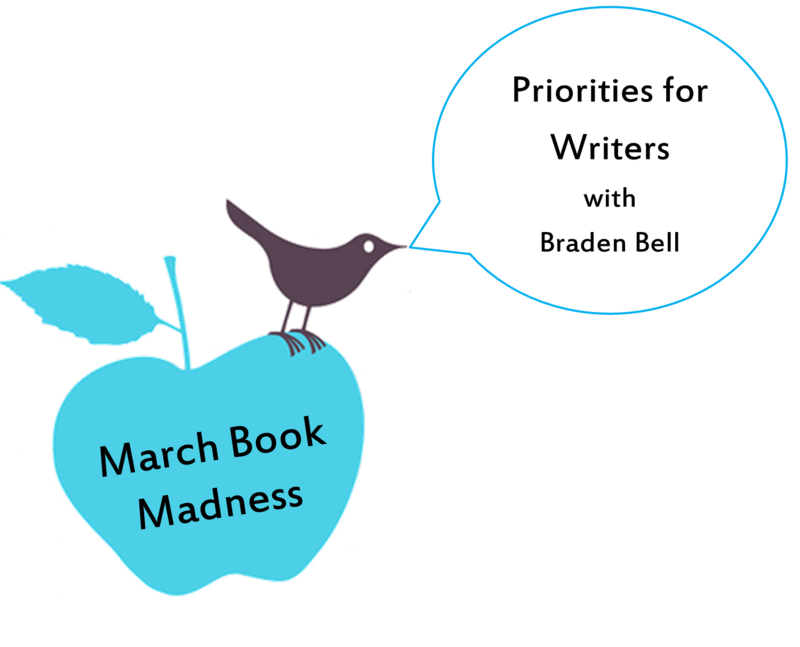 Our last March Book Madness guest is my friend, Braden Bell, author of the Middle School Magic series. My poor family has been down and out this week with the stomach flu this week. (Shoot me now.) But on the bright side, I was able to catch up on a bunch of reading. One of the novels I finished was Braden’s recent release, Luminescence. It was SO SO GOOD! His writing style (and trilogy) reminds me a lot of Rick Riordan, so check out the links below and get them. I’ll be doing a full review of Luminescence as part of his blog tour next week, but I just had to give him a pre-shout out and say thanks for taking time to share his thoughts on finding that fine balance between being moral and moralistic in our writing. I finished the second book of Braden Bell’s Middle School Magic this week. I LOVE this series. It’s about three friends in Middle School who find out they have special powers. With the help of their Middle School teachers, the friends fight the Darkhands. The first book, The Kindling, came out last year. Read my review here. If you’re new to March Book Madness, it’s an excuse for me to discuss everything about writing, editing, and reading books with some amazing authors and readers. Fun, fun, fun! The collective talent listed above . . . Wow! If you’ve missed any days, make sure to catch up. It’s been awesome. Braden Bell is the author of Kindling, a middle-grade novel that’s fast-paced and a lot of fun. I loved it! You may remember me mentioning Kindling before. It’s book 1 in the Middle School Magic series. Last summer, I was part of Braden’s book tour. As part of the tour, he answered some of my questions about his book. Read that interview here. Homework? Of course. Crushes? Sure. But who knew seventh grade included superpowers? Book 2 in the series, Penumbras, will be released this July, and I can’t wait. Braden and I both share a love of books and music. We both have five children. We also serve on the LDStorymakers BOD together, so that’s cool. Super nice, talented guy. I’m excited he agreed to share his thoughts for March Book Madness. I was fortunate enough to get an early copy of The Kindling, by Braden Bell. This is volume 1 of the Middle School Magic series. As part of the deal, I was asked to be a part of his online book tour–which is pretty awesome for me! Loud shrieks sliced the air, followed by the smell of burning cloth. Conner looked over in time to see Geoffrey jumping up and down, yelling and shrieking. Smoke poured from the seat of his shorts while blue and yellow sparks snap-crackle-and-popped all around the heater. All thirteen-year-old Connor Dell wants to do is pass pre-algebra, play lacrosse, and possibly kiss Melanie Stephens. He didn’t mean to set anyone’s gym shorts on fire or make school lunches explode. But now that the strange powers inside him have been ignited, Connor’s normal teenage life is about to go up in flames! This fast-paced novel is non-stop fun for kids and parents alike. With characters you can’t help but root for, a plot that keeps you guessing, and plenty of humor, it’s a guaranteed thrill ride from cover to cover! My thoughts: The Kindling was such a fun read! I highly recommend it for readers who enjoy a fast-paced, fun adventure novel. The characters are easy to love and unexpected. And the website is equally fun and adventurous. Check out The Kindling’s website for book trailers, photos, sample chapters, and facebook pages for the characters. I love that the characters get their own facebook page. As part of the book tour, I asked Braden to share some of his thoughts on writing The Kindling, as well as his plans for future novels. Rebecca: How did you get the idea for The Kindling? Braden: One spring night, there was a terrible storm going on. My family was at church and when they got home, my son told me about a man they had driven past on their way home. He wore a black cape and was walking across people’s lawns. My son wondered what he could possibly be doing–and that question sparked a story in my mind. I stayed up quite late that night, writing the fight scenes in the choir room and the cafeteria. Then, I took the next few months and filled in the rest. Rebecca: I love it! It’s amazing how such a tiny, but vivid image can grow into a full, complex novel. Which character did you enjoy writing the most? Braden: I’m quite fond of all of them–but I really enjoyed writing Lee Murrell–the colonel of the Twilight Phalanx. He sort of jumped off the page to me. I also really liked Dr. Timberi. He is sort of my hero. Rebecca: Lee has such a quirky, southern personality. I can see how he would be a lot of fun to write. And Dr. Timberi is the kind of teacher I hope all my kids have at some point. How long did it take to write/edit The Kindling? Braden: About 2 years. I’m kind of obsessive about revisions and editing–and I had a demanding church calling. Plus I wrote it originally in alternating 1st person voice–each of the kids taking a chapter. I eventually realized it needed to be 3rd person and so I changed it. That took a little while. 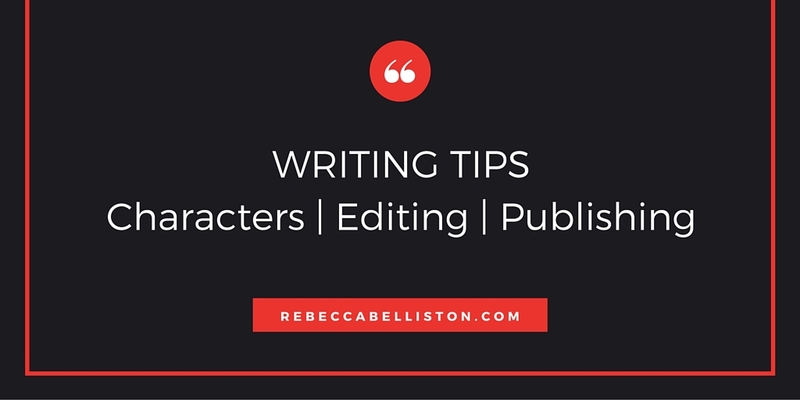 Rebecca: Ditto on the revision/editing process. I have a hard time deciding when the book is actually done because I want to go back and tweak “just one more time.” I’ve never had to switch from 1st person to 3rd though. That must have been brutal and time-consuming. Braden: The scene on the Small World ride at Disneyworld is my favorite. Rebecca: Haha. I can see that. The annoying song playing over and over in the background added a great element to the intense scene. Braden: I’m currently working on the sequel. The publisher wants it by August. So I’m typing fast. 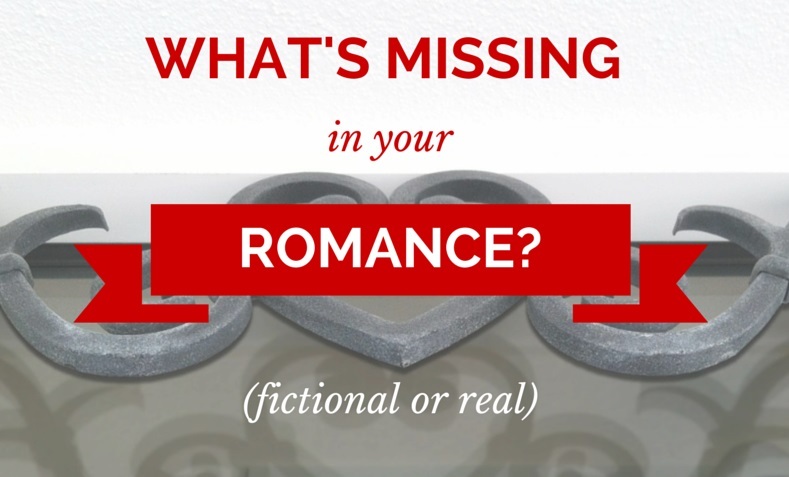 I have some ideas for three YA novels I’d like to try as well–if I only had the time. Rebecca: Anyone who reads The Kindling will be anxiously awaiting the sequel! You have a fun writing style which is very enjoyable to read. Thank you again, Braden, for allowing me to read your book and be a part of the book tour–as well as answering my questions! I love hearing how authors think and write. So if you haven’t yet, go check out The Kindling’s website. The book (and ebook) is available for purchase on Amazon, Barnes & Noble, Deseret Book, as well as other book retailers. Also, Braden Bell is running a special deal from his website, where you can get a signed copy of The Kindling for $9.99. Check it out here.